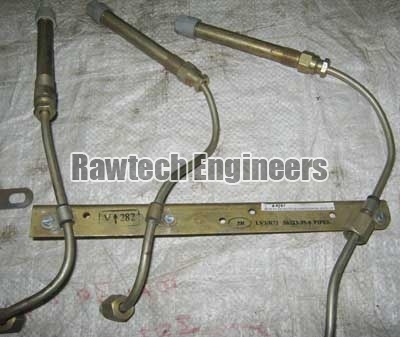 We are involved in manufacturing and supplying of fine quality Fuel Pipe Assemblies majorly used for fuel lines. We have different types of sizes with various dimensions available in Fuel Pipe Assemblies. 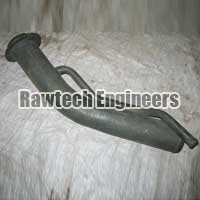 Apart from this, we make these pipes adhering to international standards. 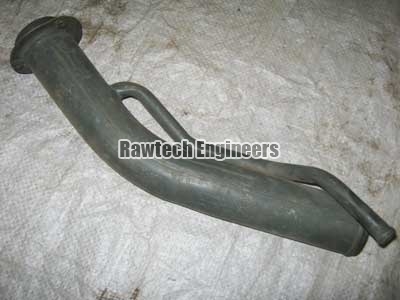 The company delivers Fuel Pipe Assemblies to the clients as per their specifications. 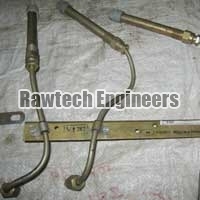 Besides, you can avail Fuel Pipe Assemblies at cost effective prices.